Mark Cavendish will aim to build on his 26 Tour de France stage wins in 2016 and to approach the all-time record of Eddy Merckx, says his new team Dimension Data. 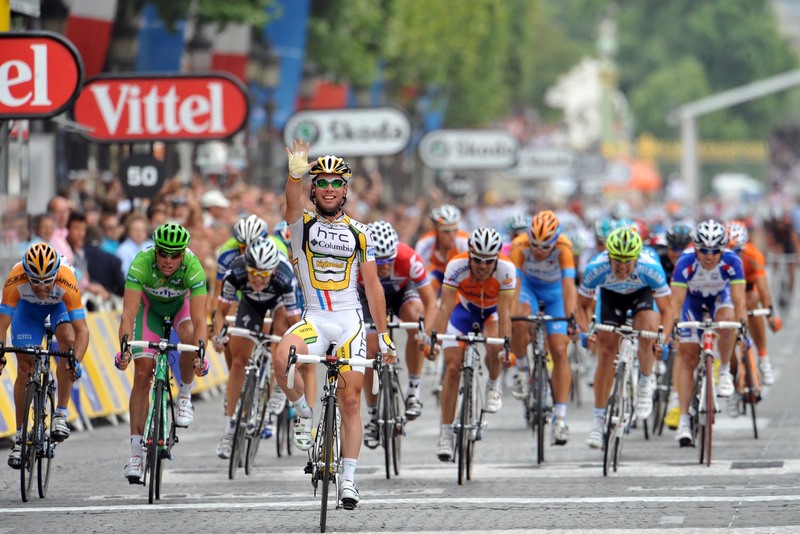 Cavendish sprinted to another stage victory this July to move to third best. His win in Fougères lifted his tally to 26 and sat him directly behind Merckx with 34 victories and Bernard Hinault with 28. Cavendish racked up six stage wins in one year, in 2009, with team Columbia-HTC. He returned the following two years in 2010 and 2011 with five wins each. With Sky, he won three times and with Etixx-QuickStep over the last three years, he lifted his tally by three. In September, Ryder signed Cavendish to his South African MTN-Qhubeka team that will be sponsored by, and called, Dimension Data in 2016. The team will have to apply for a wildcard entry into the Tour de France if it remains in the Professional Continental ranks. However, the UCI said that it is interested in having Ryder’s team in the WorldTour. If it makes the move up, it will receive an automatic Tour entry and allow Cavendish to aim at Hinault and Merckx’s records. Ryder added that the goals will be “more finite and formalised” when the team meets for the first time in South Africa in November. Ahead of the 2015 Tour, Cavendish dismissed the idea that he is hunting for the all-time record. 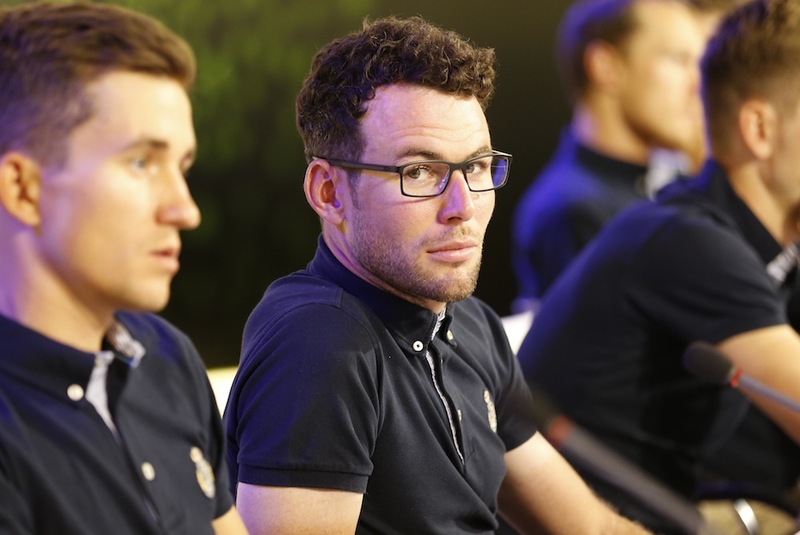 “I don’t come into the Tour de France to try to beat Hinault,” Cavendish said. “I’ve won stages in many Tours, I’d like to keep winning. One stage makes a rider’s career, let alone multiple stages. Cavendish and Ryder will tailor 2016 around the Rio de Janeiro Olympics, where Cavendish is aiming for a gold medal in the Omnium. The Games start around two weeks following the Tour de France. “He’s focusing most on the Rio Games and the track, and I think the track training and riding will help his top-end speed again. And I think it’s giving him some renewed passion and energy which is nice to see,” Ryder said.